At The Perfume Society, we always think of fragrance itself as a ‘work of art’ – and perfumers as artists. And the renowned ‘nose’ responsible for what’s inside Maison Micallef‘s bottles is Jean-Claude Astier. 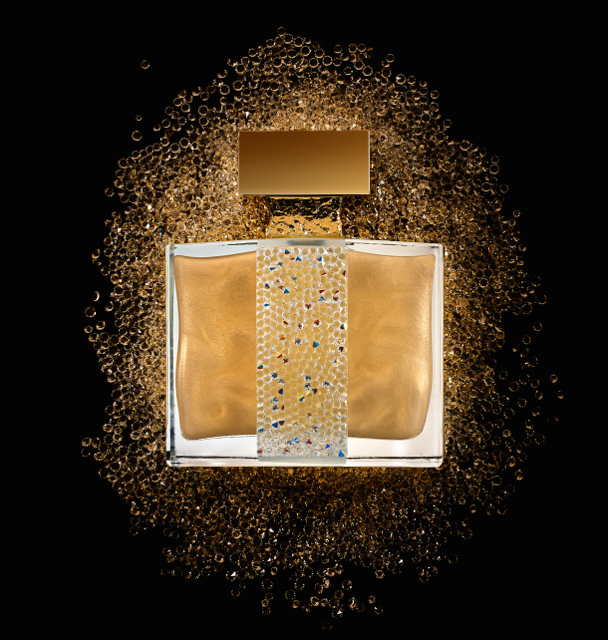 Through his talents, Maison Micallef perfumes share a signature richness that mirrors their precious containers. 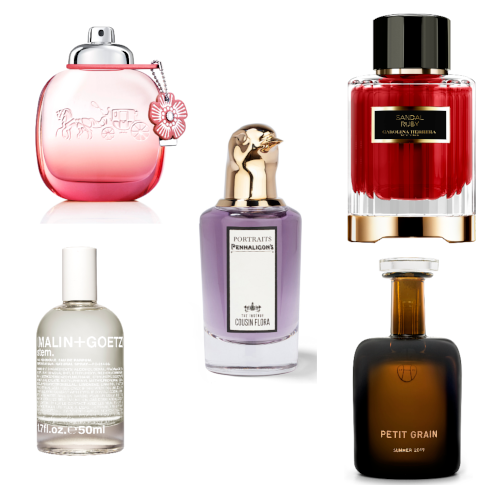 There are well over a dozen fragrances, for men and for women, across many ‘families’ – faithful to the concept of French haute parfumerie but highly influenced by the exotic scents found in Arabia and the Orient. The word ‘artisan’ is widely mentioned in perfumery, nowadays – but rarely as accurately as when describing this perfume house. 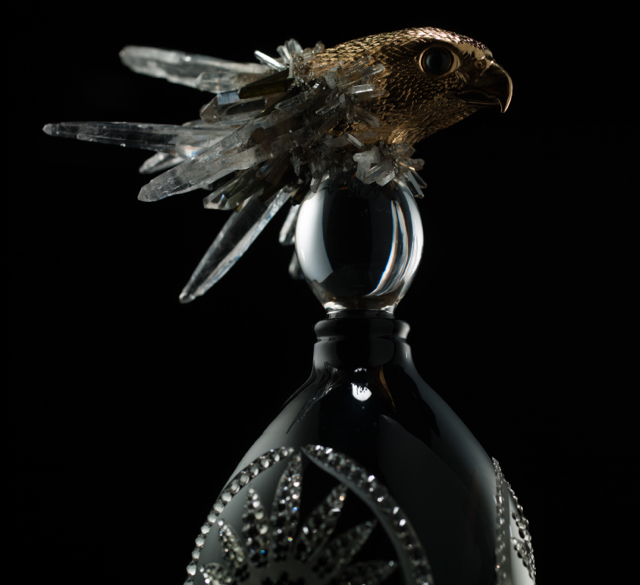 Martine Micallef and Geoffrey Nejman travel the world personally selecting the rock crystals to decorate the bottles, as well as the natural essences inside. Everything’s hand-weighed, mixed, macerated and filtered by hand, too – then shipped to the world’s most famous department stores and fine perfumeries. When we unstopper a gorgeous bottle, we certainly get a sense of the passion shared by this trio – which has been so expertly distilled into Maison Micallef‘s varied creations. 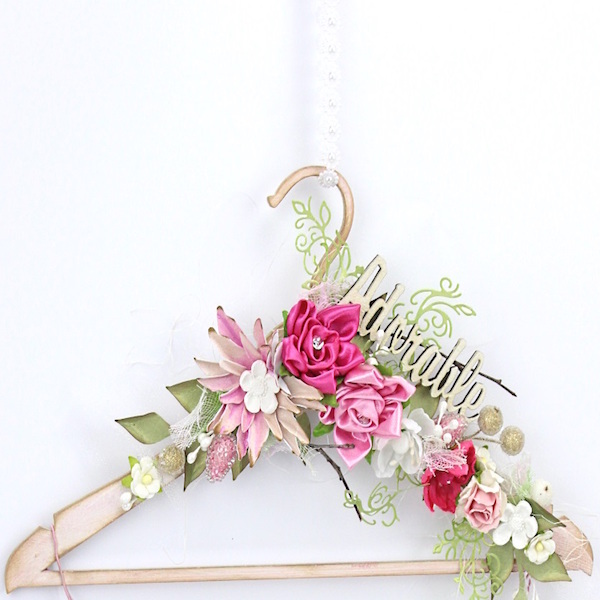 You’ll find several different collections within M. Micallef, actually – like the Swarovski-adorned Ananda Collection, with Ananda itself: flowery, delicate, beautifully-balanced. Ananda: Black, meanwhile, is its tribute to tuberose. Most personal of all is Mon Parfum, ‘imagined and created by Martine according to her deep feelings’ – an expression of femininity, seduction and sensuality: a gourmand fragrance built on fruity notes, sweetened by touches of almost good-enough-to-eat vanilla and caramel. 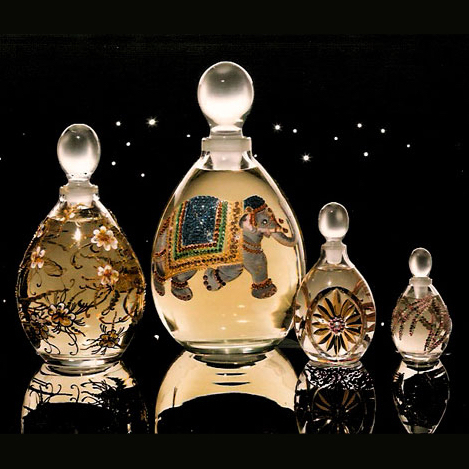 Some of the most extravagant Maison Micallef bottles of all can be found in The Exclusifs Collection. For instance: discover a fragrance called Watch, which brings together Bourbon vanilla with tuberose and jasmine, in a rounded, crystal-decorated bottle with ab actual watch adorning the neck. Or Royal Rose Aoud, with a delicate heart of Bulgarian rose, contrasted with sensual, full-bodied elements of musk, sandalwood, patchouli – and that signature oudh note – in a stunning petal-pink bottle, also set with crystals.